Highly desirable single story located on a beautiful and quite street. 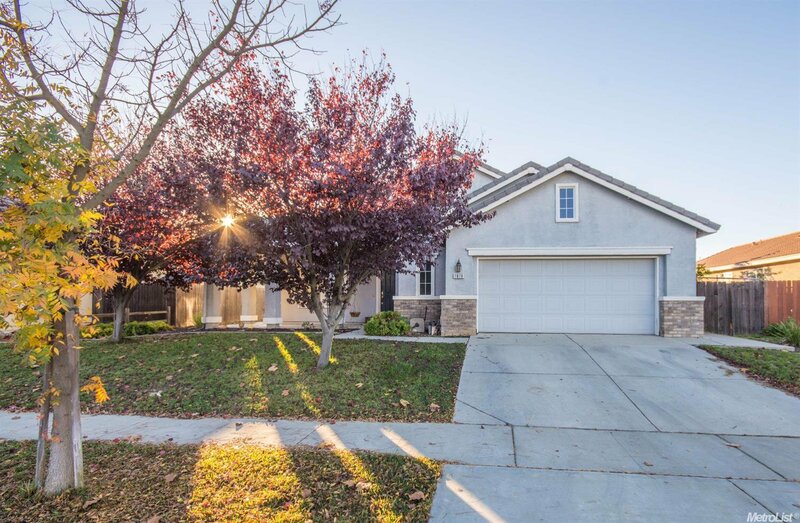 This 3 bedroom, 2 bath well light home boasts a spacious and functional floor plan. Enter into a beautiful open concept great room and kitchen perfect for entertaining. You will not want to pass up almost a quarter acre back yard... plenty of room for a pool! What are you waiting for? This beauty will not last long. Listing courtesy of Realty One Group Complete. Selling Office: Davis Berk Realty.